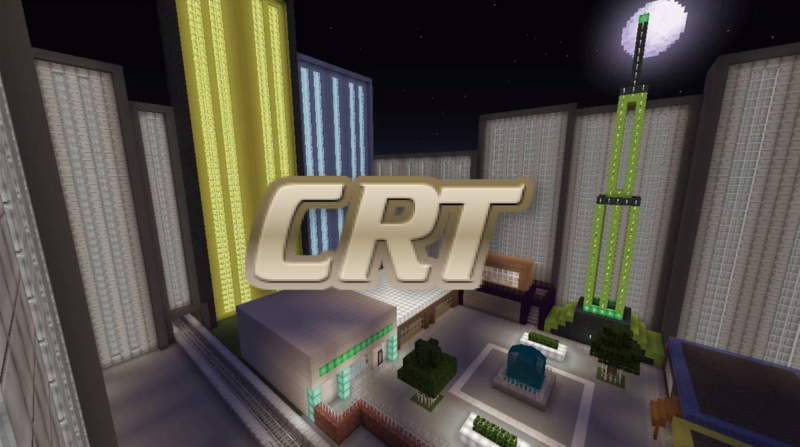 CityRunTrials - CRT A competitive parkour time trials server. City Run Trials is a competitive parkour time trials server. It is based in a city themed world with 4 maps to play, learn and master. There is a leaderboards on the official discord to keep track of the times. If you would like to join the server and master the maps, join the discord server! Add the NNID: crunchgames and put in the request "CRT" so I know you're not a random friend request. More info about the server is on the discord.